Isobel Campbell (ex Belle & Sebastian) continues her collaboration with Mark Lanegan and over six years she has produced three albums that delve deeper into brittle Americana blues, folk and dark country at each turn. With the latest, Hawk, the good news is that she has produced her best work yet. Campbell is credited with the production and songwriting (apart from two Townes Van Zandt covers) and you get the sense that this is really her vehicle, one that allows her to call on other musicians and singers to add colour and life (or death) to her songs. 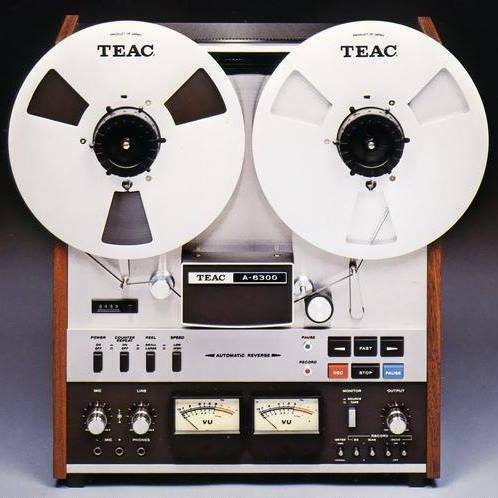 Willy Mason guests on two tracks and on Van Zandt’s tender ballad No Place To Fall he sounds wonderfully weary, his voice lightly balanced against Campbell’s sweet cooing backing. Ex-Smashing Pumpkin James Iha also makes an understated appearance on You Won’t Let Me Down. Lanegan needs no introduction and he fills his ‘dark prince’ role with the usual brilliance. Come Undone is a gorgeously slow and menacing voodoo waltz with swelling strings and a perfect example of why Campbell obviously values her musical relationship with Lanegan so highly. Elsewhere on the album we get the instrumental blues rave up of the title track, the Mazzy Star shimmer of To Hell & Back Again and the rousing gospel flavours of Lately. Campbell has again produced an authentic collection of songs that nod respectfully to various roots and americana traditions without an ounce of pastiche. In terms of duos working in a similar realm, Campbell & Lanegan come across as the darker and more satisfying counterpoint to the likes She & Him and Plant & Krauss. 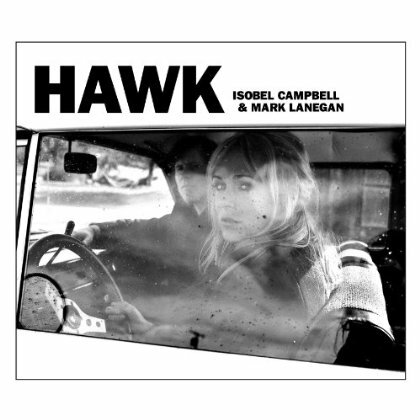 Tags: Hawk, Isobel Campbell, Mark Lanegan, Review. Bookmark the permalink.